Government is to undertake a comprehensive review of the Deregulation Policy in the petroleum sector and its implementation, with a prime focus on the petroleum products pricing formula, a move that is likely to lead to a reduction in prices of petroleum products in the country, Vice-President Dr Mahamudu Bawumia has hinted.The review, according to the Vice-President, is to, among others, ensure that areas of the formula that have not yet been deregulated, such as the transportation infrastructure of petroleum products in all its forms, can be reviewed and deregulated to enhance competitiveness and market efficiency.“This, I believe, can lead to a reduction in prices of petroleum products,” he noted. The Vice-President made these comments when he delivered the keynote address at the second edition of the Ghana International Petroleum Conference in Accra yesterday. 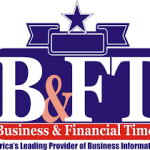 He note that achieving the objectives of making Ghana a hub will require an increase in the country’s refining capacity beyond current levels, both to meet domestic demand and for export. “It is, therefore, important that our PSPs, especially the BDCs, change their business model to respond to the hub plans, as there would be more products for export than their current model of importing the shortfalls in production,” he said. The Vice-President was optimistic that the Petroleum Hub project will increase the presence of major international oil trading and storage companies, create regional trading champions, and encourage joint ventures between local and international companies for knowledge transfer and wealth creation. 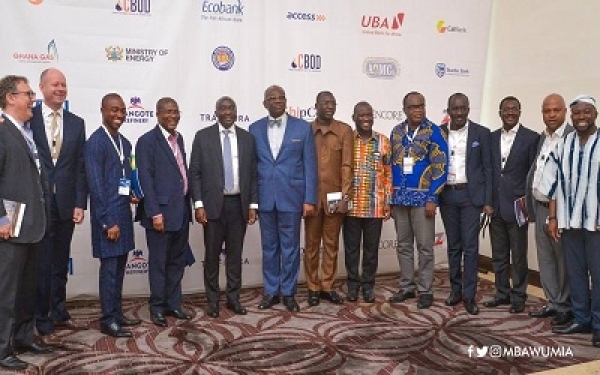 The two-day conference is being attended by key stakeholders, including Minister for Energy, Boakye Agyarko; Chief Executive Officer of the National Petroleum Authority, Hassan Tampuli, as well as the heads of Bulk Distribution Companies and Oil Marketing Companies (OMCs).